Welcome to our blog. 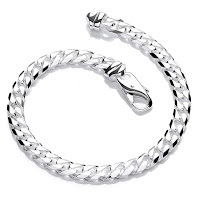 All about our latest products, brands and the wonderful world of jewellery from www.bijoujewellery.co.uk. 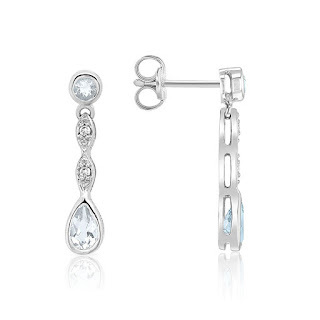 If you are lucky enough to have an April birthday, Diamond is the birthstone for this month. 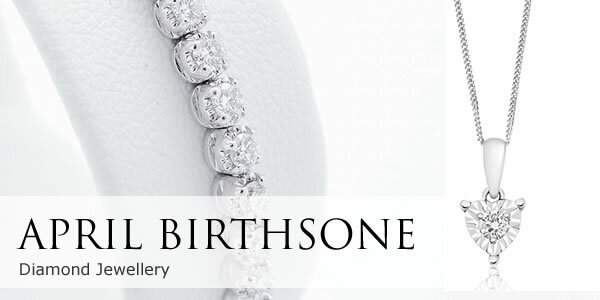 Diamond has a long history and mythology behind it. Diamond is one of the hardest substances on earth and represents 'unbreakable' everlasting love, hence is is use in engagement rings. 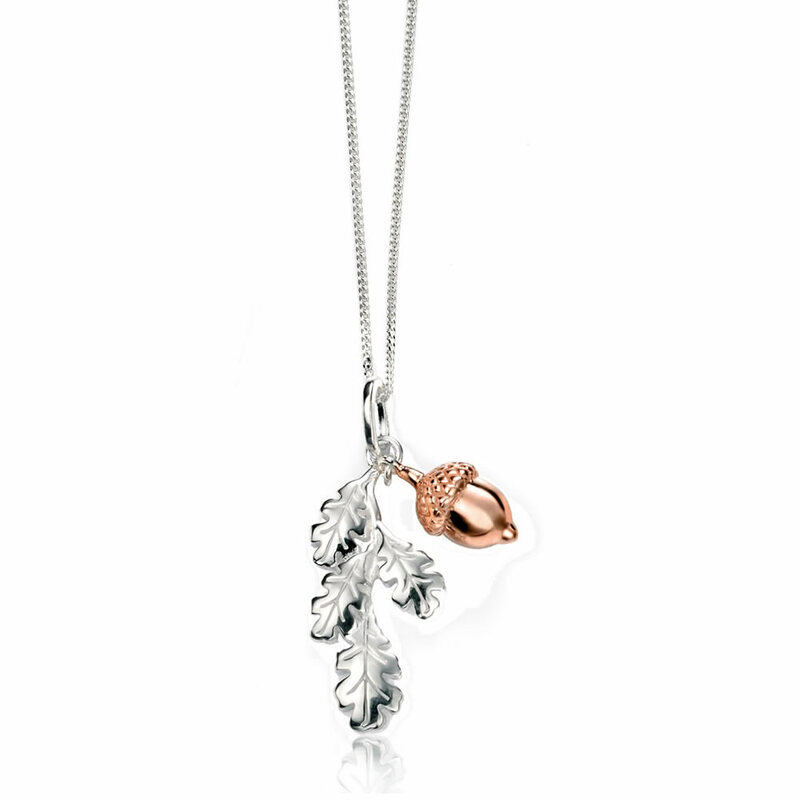 If you have a birthday in April see our Diamond Jewellery collection for gorgeous gift ideas. 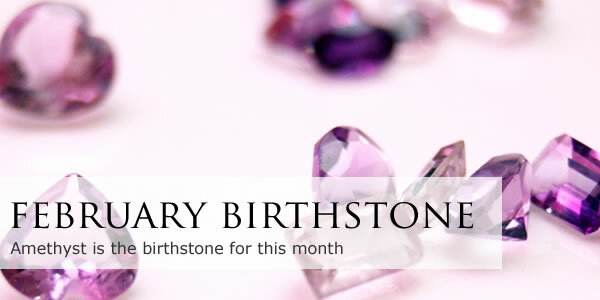 Amethyst is the birthstone of February and is a variety of purple quartz which ranges in colour from a regal deep purple to a pale lilac hue. Ancient Greeks adorned goblets with the stone believing that it would protect from drunkenness and enabled them to keep a balanced mind. 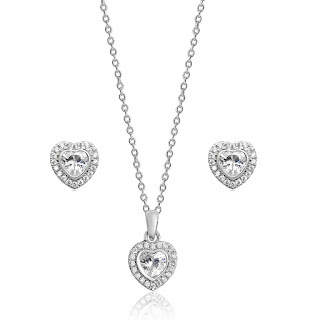 Heart shaped jewellery is a perfect gift for someone you love, our heart shaped halo pendant and earrings set is available with £10.00 off price when purchased individually. 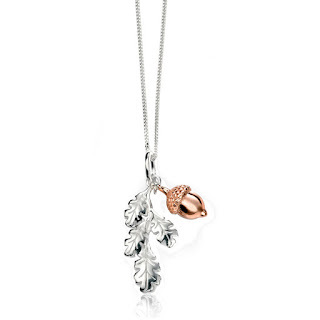 This delicate set makes a perfect romantic gift. 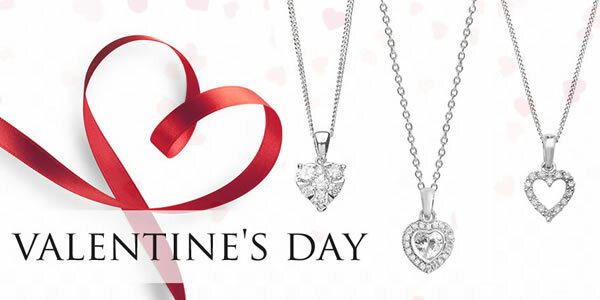 Diamonds, white gold plus romantic heart shapes equal the perfect combination. 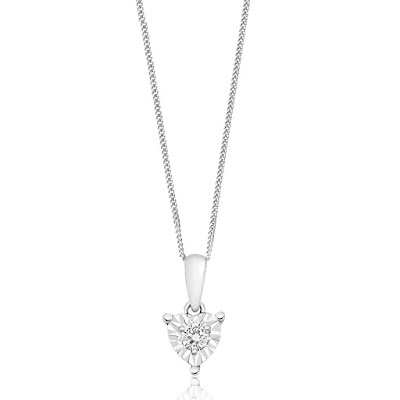 Indulge in a diamond gift she will treasure for years to come. 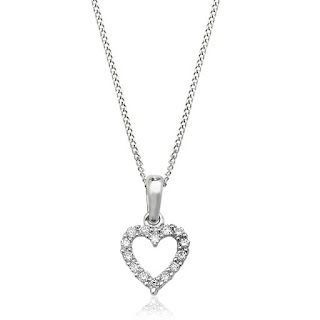 Glistening diamonds give this 9ct white gold heart pendant a sentimental glow. 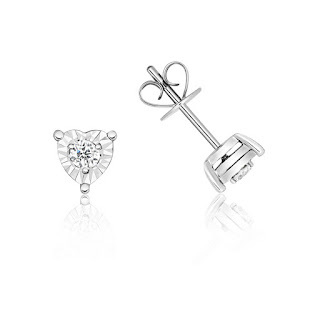 These stunning diamond heart stud earrings feature our illusion setting which greatly enhances the look and sparkle of these 9ct white gold earrings. Crafted in a romantic heart shape with a diamond center, these pretty earrings are certain to steal her heart. 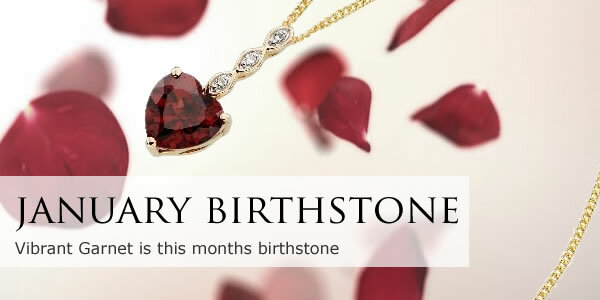 This months birthstone is Garnet, a rich deep red gemstone which can also be found in other beautiful colours. The stone is said to be a symbol of good health, peace and prosperity and - all the things we toast when seeing in the new year. 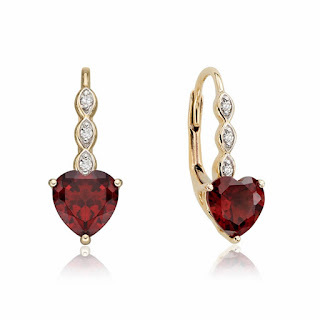 Legend has it that garnet can bring protection to the wearer and it's also said to represent deep and everlasting friendship, making it an ideal gift for someone special. 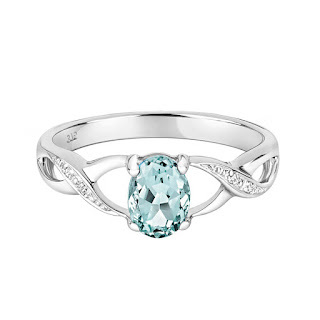 Blue Topaz is the Birthstone for November. 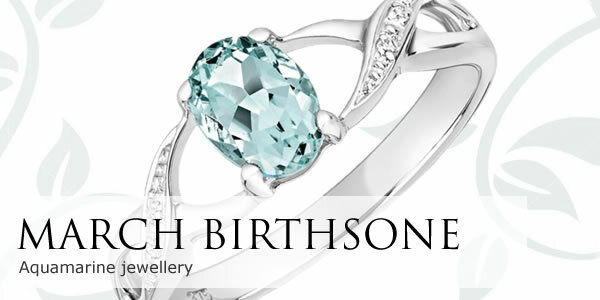 This sophisticated light blue gemstone is believed to represent loyalty, strength and friendship. 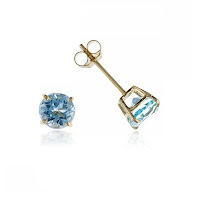 Blue Topaz Earrings make an ideal gift for someone with a November birthday. Classic, simple and perfect for adding a splash of colour and sparkle to your look by day or night. 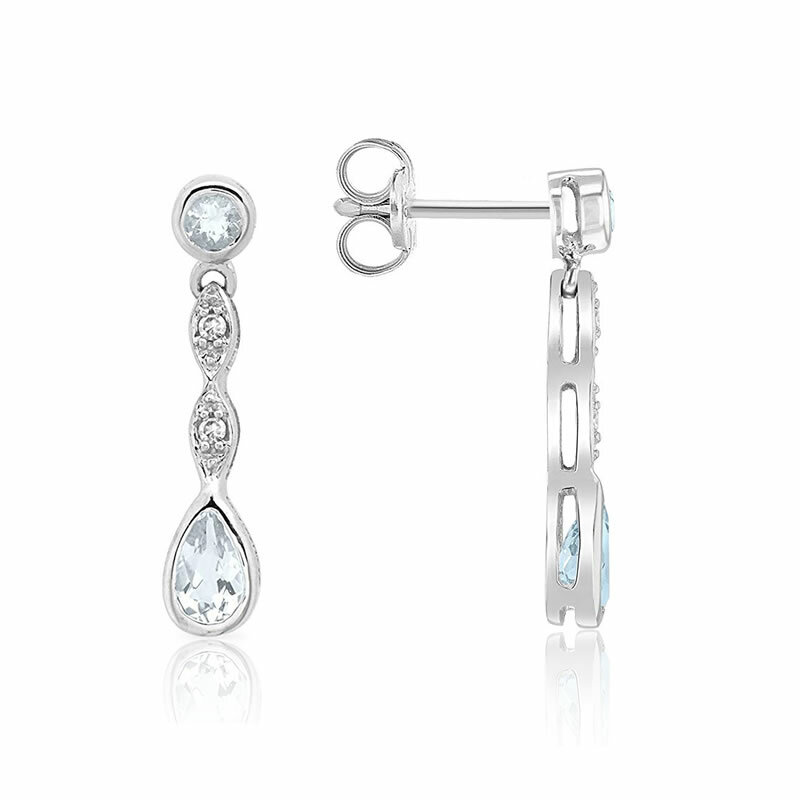 Blue Topaz and sterling silver compliment each other perfectly. 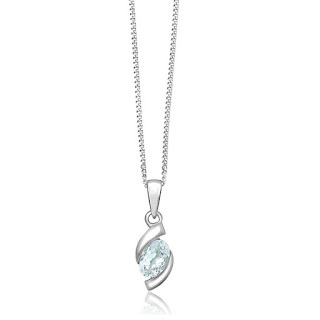 This stunning silver and blue topaz bracelet features 24 luxury oval-cut blue topaz gems that will add a gorgeous ribbon of sparkle to your wrist. 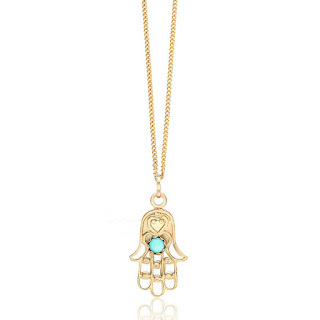 Our TALISMAN jewellery collection showcases a modern take on ancient symbols and amulets, for style you can wear every day and make it your own. 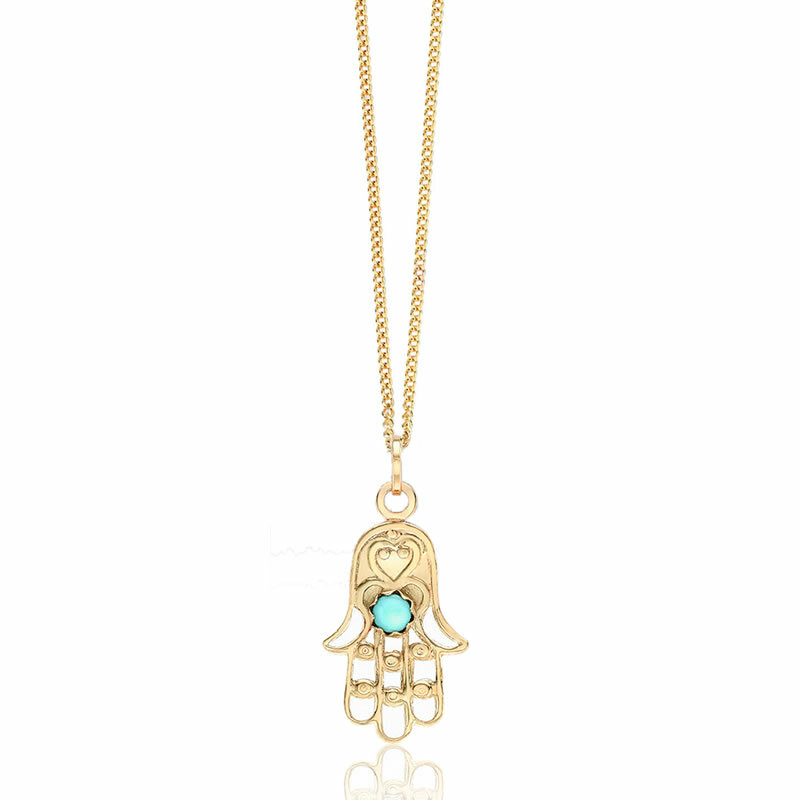 The Hamsa hand pendant is an ancient symbol of protection. 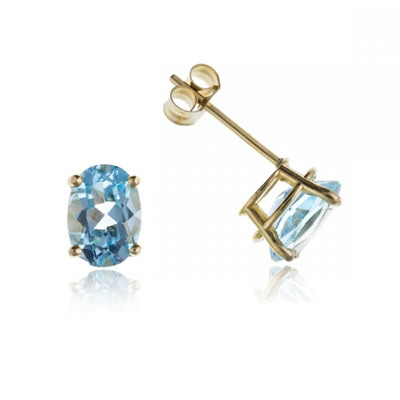 Wear yours in 9ct gold with a blue turquoise stone at it's center. 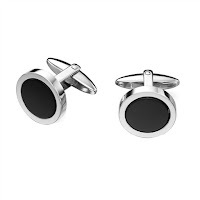 Casual jewellery with special meaning you can wear every day for any occasion for an instant style boost. 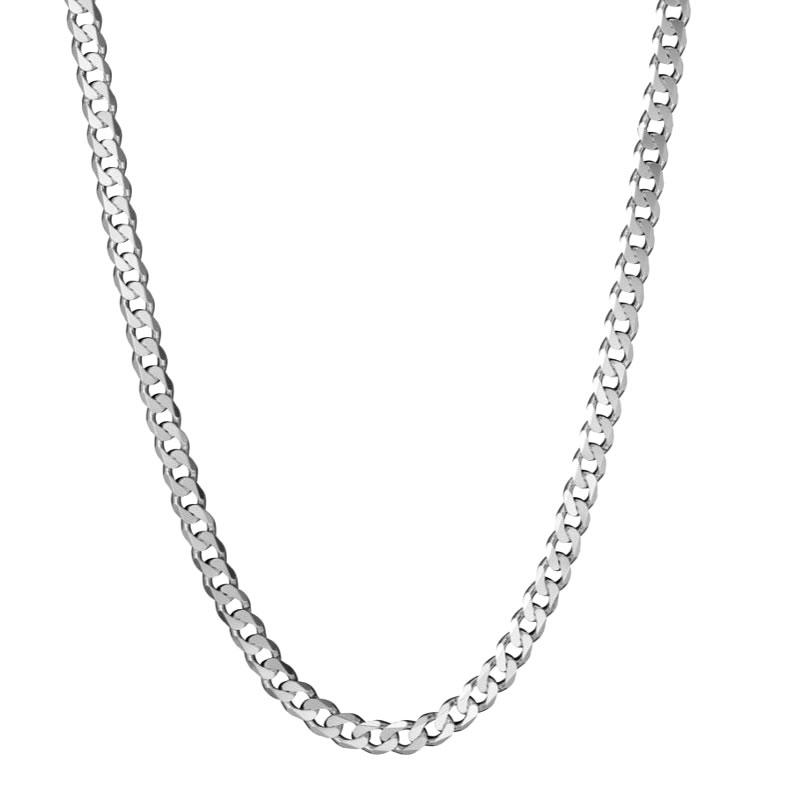 Complete with classic 9ct gold curb chain. The triangle is connected to the number three which can represent true wisdom. It is often connected to the idea of a trinity. Triangles are the strongest shape! Any weight placed on them is evenly distributed between all three sides. 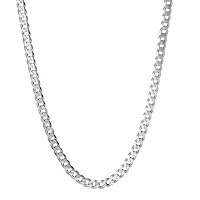 A triangle in any fashion can always represent strength. © Bijou Jewellery www.bijoujewellery.co.uk. Simple theme. Powered by Blogger.